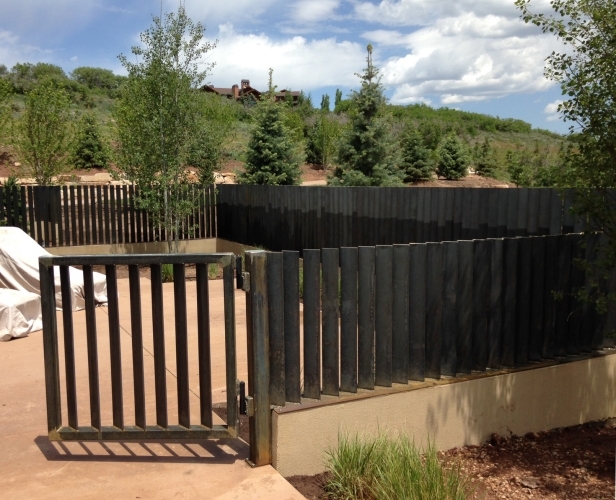 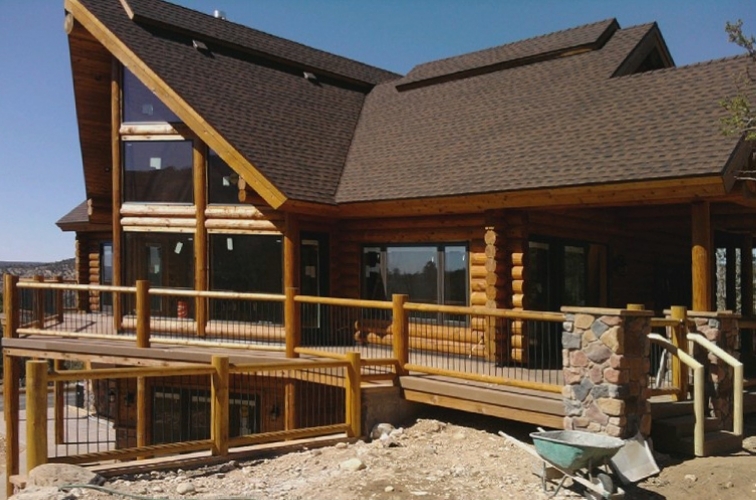 Interior and exterior stairs and railings in wood, steel, stainless, cable, glass, and more. 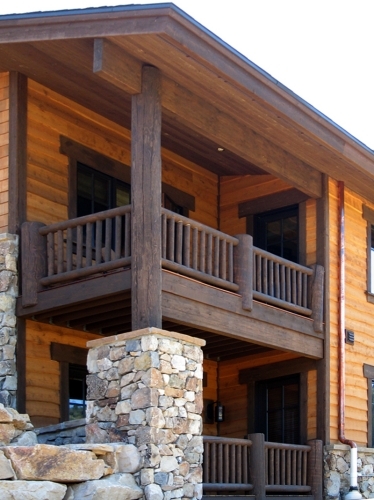 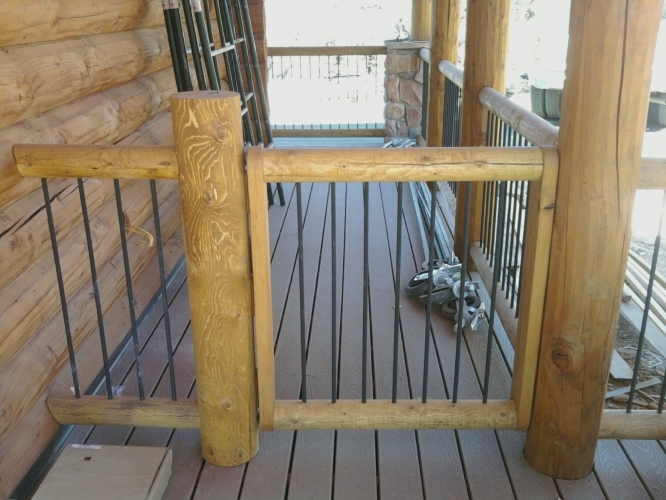 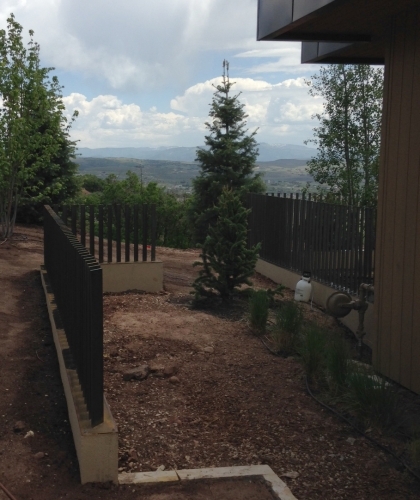 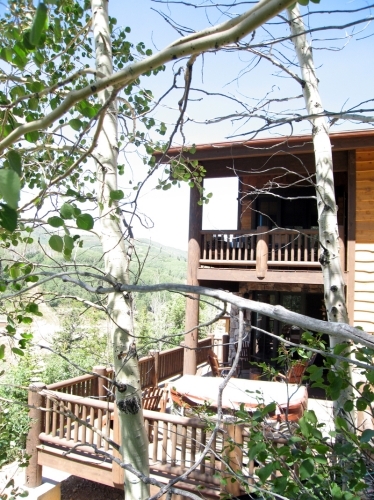 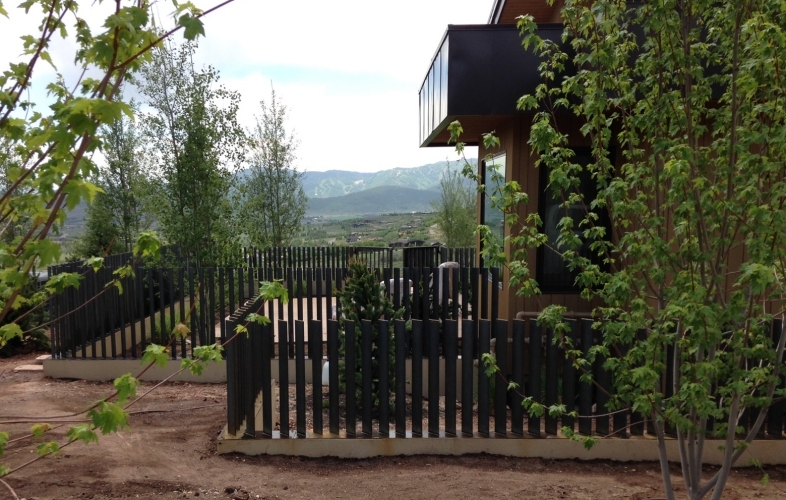 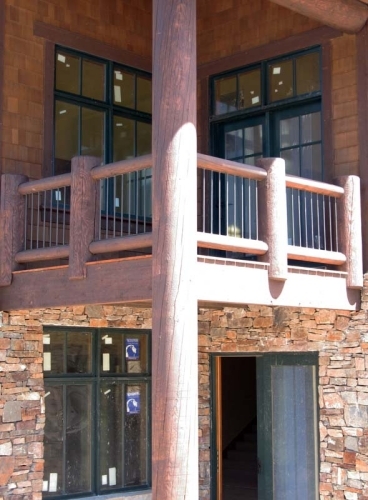 Log and Timber balustrades are the perfect compliment to mountain rustic style homes and cabins. 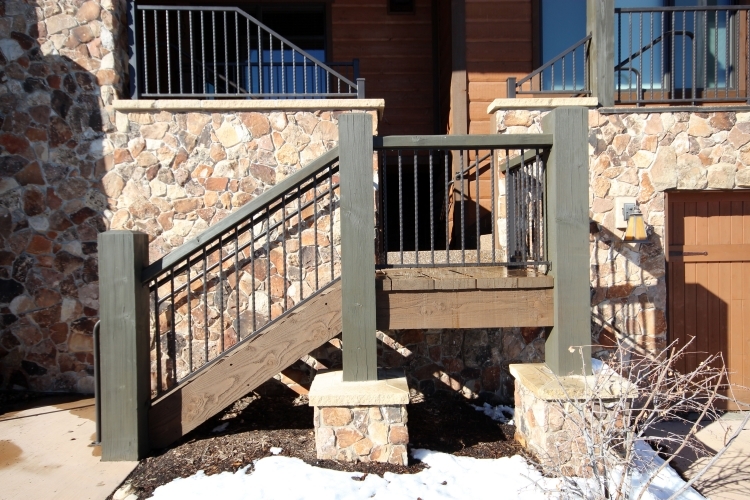 They provide a naturally rugged warmth and bold appeal and the combination of wood and iron opens a new range of possibilities.